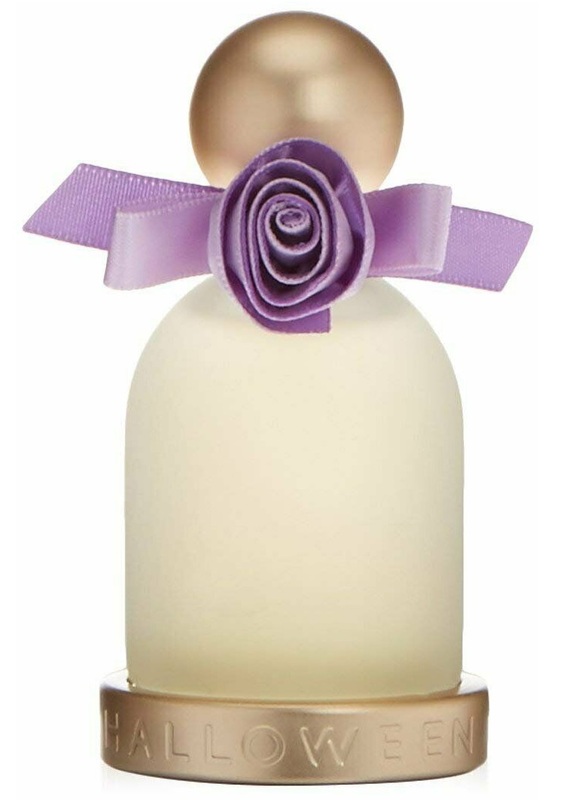 Dunhill London eau de toilette 100 ml. 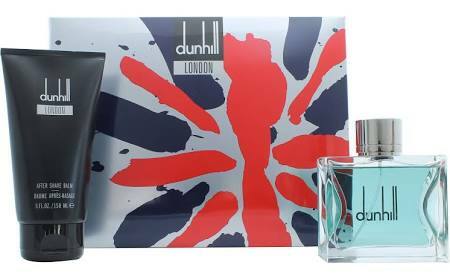 Dunhill After Shave Balm 150 ml. 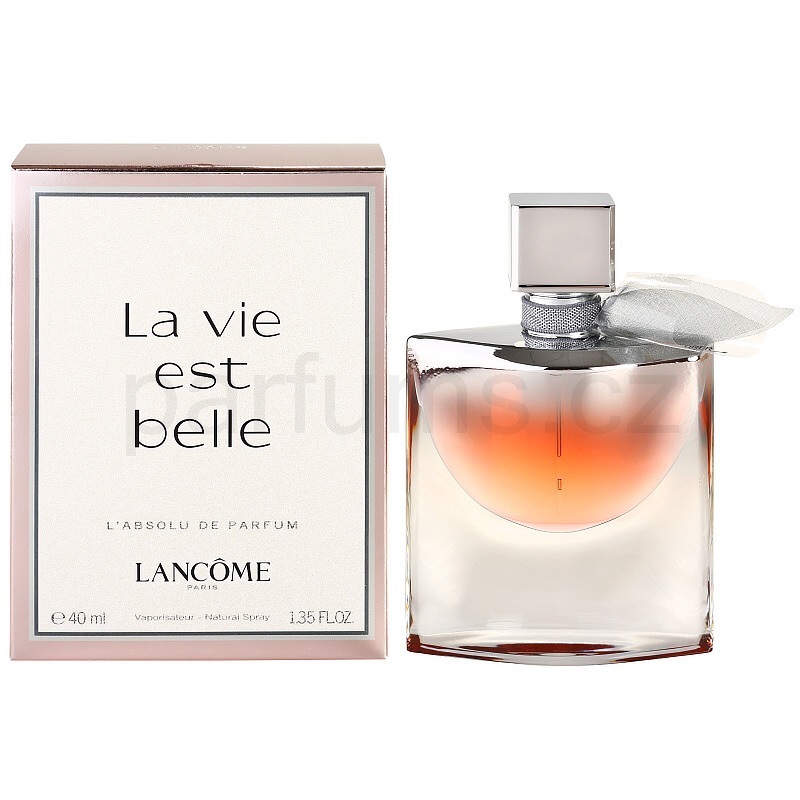 LANCOME LA VIE EST BELLE ABSOLUT EAU DE PARFUM 40 ML.